PATIENT REFUSES TO HAVE APPENDIX REMOVED BECAUSE IT'S A "PERSON"
30 minutes later, Steve died on the operating table. But not before a bouncing baby appendix was brought screaming into the world. “Once we sliced it away from the host corpse, we named it Andy," said a delighted Dr. Gary Goggins. 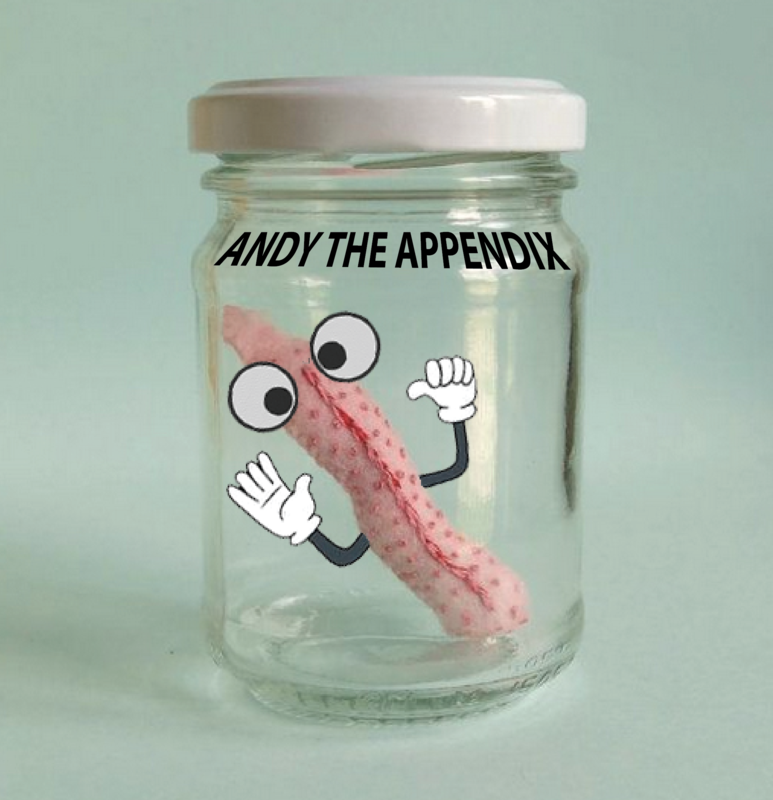 Andy the Appendix now lives in a jar on a shelf, where he watches movies, plays the stock market, works out with weights, and surfs the web, championing the cause of fellow appendixes and other unneeded body parts who are struggling for the right to personhood. 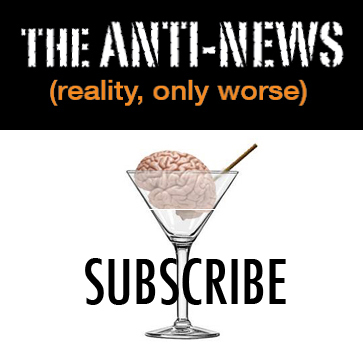 “We’re people, not medical waste!” exclaimed Tommy the Tumor. The grapefruit-sized growth wants to be a professional golfer, a helicopter pilot or maybe even president one day. “We have rights!” cried Cindy the Cyst. Recently extracted from her host's ovary, Cindy the Cyst is taking acting lessons and dreams one day of being a soap star. “Bunions have feelings too!” explained Bruce the Bunion, who enjoyed seven glorious years living on his host's left big toe. 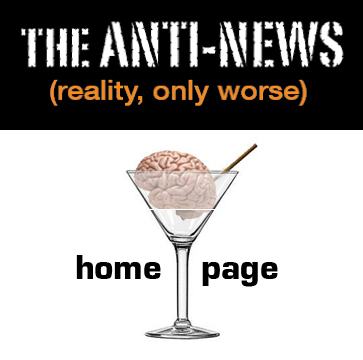 Many states are striking down laws protecting hosts. “It’s about time!” exclaimed Ralph the Rotten Tooth, “Decayed molars have heartbeats too!” Until his host died of sepsis, Ralph the Rotten Tooth had a cozy relationship with him.